Posted August 31st, 2015 by Ruthie Hawkins & filed under Photos. While most spent their down days preparing for back-to-school, music’s power couple Jay Z and Beyonce jetted off to a secret location, where they soaked up the sun, took a joy ride and flaunted fantastic fashions. 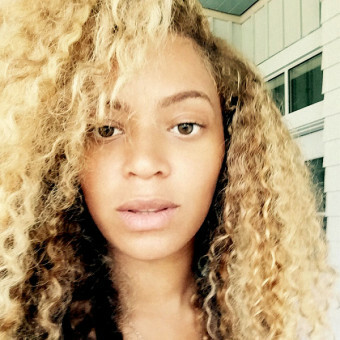 As expected, Mrs. Carter took to her personal website to share a few snaps from their getaway. And they appear to be having a blast. 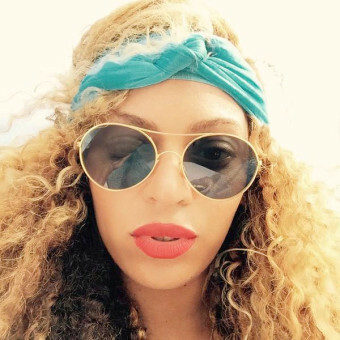 A week prior, the happy couple and their adorable daughter Blue Ivy went boating along the Hudson River, where the “Flawless” singer and her mini-me rocked super cute matching snakeskin swimsuits. Can you say vacation goals? 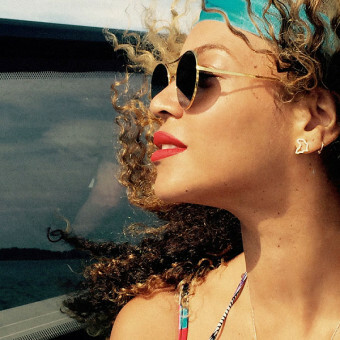 For more snaps from Jay and Bey’s recent vacay, check out the gallery below.